There is really no better feeling than to love and be loved. Throughout the ages, countless authors, artists and philosophers have tried to visualise and capture this incredible feeling in words. The interpretations are as many as the attempts, but one thing is sure; love is one of the strongest emotions and something that should be shared and celebrated! The 14th February is one entire day dedicated to just this purpose – giving you an opportunity to express your feelings and gratitude of the ones you hold dear. To shower your loved ones with kind words, chocolate, champagne and anything else that brings joy. But unfortunately, there are also many people out there who don’t have anyone to share their feelings with. Some people go days without interacting with another human being and could certainly use some kindness. 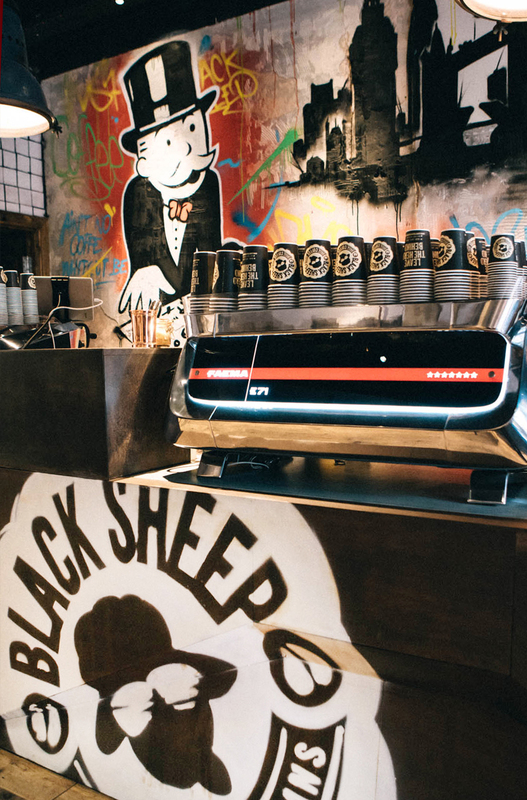 This is why we love the initiative proposed by Black Sheep who has implemented a “free coffee board”, providing you with the opportunity to give someone a warming coffee to brighten their day. 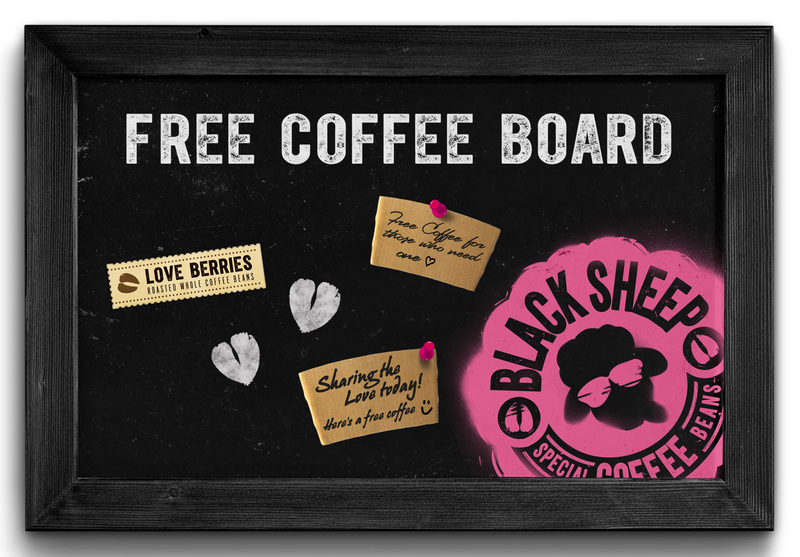 The concept is quite simple; you buy a discounted coffee in exchange for a “ticket” that you hang on the board. When someone in need comes along, he/she can pick this up and receive a free coffee. 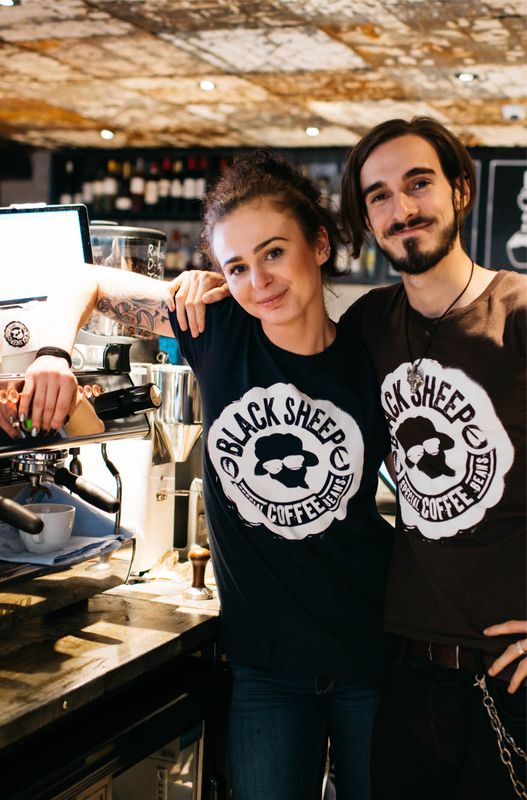 If this is not enough, they also have the ultimate V’day coffee variant – Love berries!